Black window frames, cabinets, and accent pieces are on the rise, and their popularity continues to steadily grow. 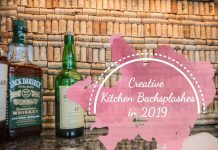 It ma y not be the first color that comes to mind when you envision a new island for ideal homes kitchen designs, but it truly excels at modernizing the look of a space. 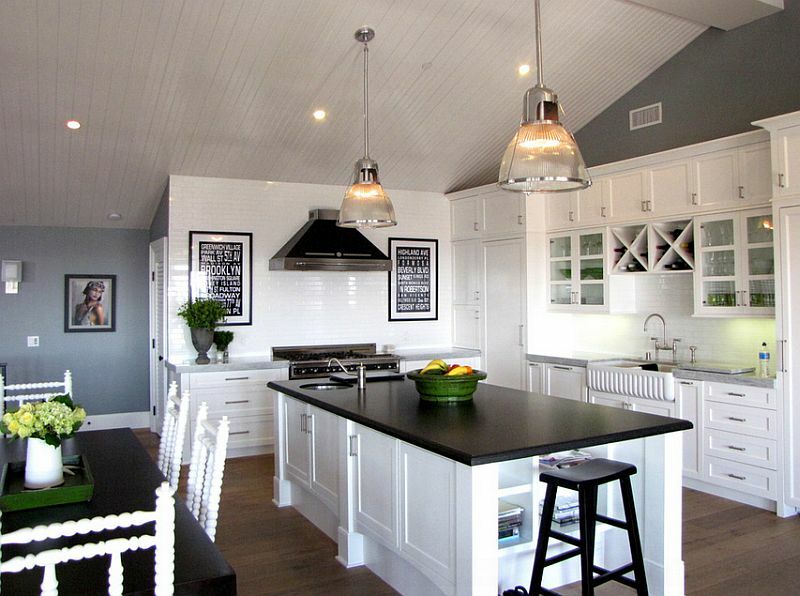 Since black matches so well with a wide spectrum of other colors, it can tie very diverse elements in a room together. It doesn’t serve to frame elements like white does, but instead to disappear into them. In creating a negative space around other objects, furniture, or accessories, the black isolates them for increased attention. Understanding how black fits in to design theory, how it can be used practically, good examples of how it is used, as well as bad decision about how it could be used are all important to taking the best advantage of this color while plotting out your next remodel. 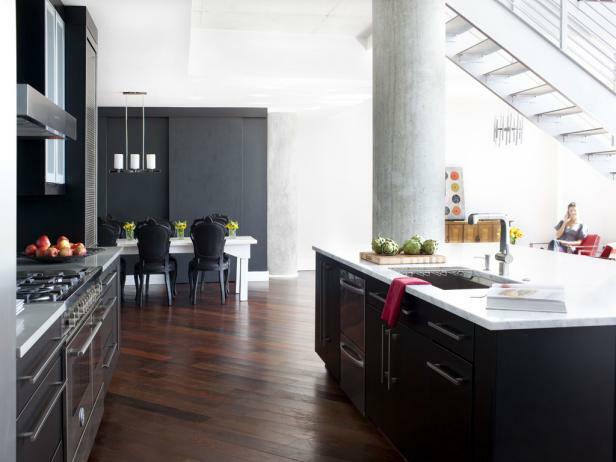 Understanding how black is regarded by designers may help you refine how you use it in your remodel. Black is the strongest of the neutral colors. Within the context of interior design, neutral should be read as “without color”. As the neutral color with the most potency, black has a tremendous amount of versatility. It can be used to reinforce traditional themes or it can propel an interior to an ultramodern appearance. 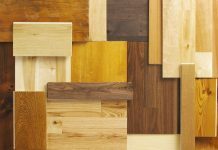 It relies heavily on what other colors and materials it is combined with in order to accomplish either. If you’re looking for ways to modernize your home’s look, clever use of elements like black window frames, black cabinets in an open galley kitchen, or small black visual accents to offset more neutral colors work really well. Because black is such a strong color, it can be used as an accent itself over a minimal design to yield a very contemporary look. L’Objet’s owner Elad Yifrach regards black as a crucial element of his design work. “We use it often to accentuate a detail and draw the eye to a specific area. It’s an absolute color with no light absorption that notes a strong ending point. [It] could also symbolize a beginning or a palate cleanser,” he said during an interview with Culture Trip. A planned out use black strategically can insist that a room be noticed by your visitors. It adds drama and an overwhelming sense of expansion all in one. If you have smaller rooms in your home, darker colors like black can lend them a larger appearance. 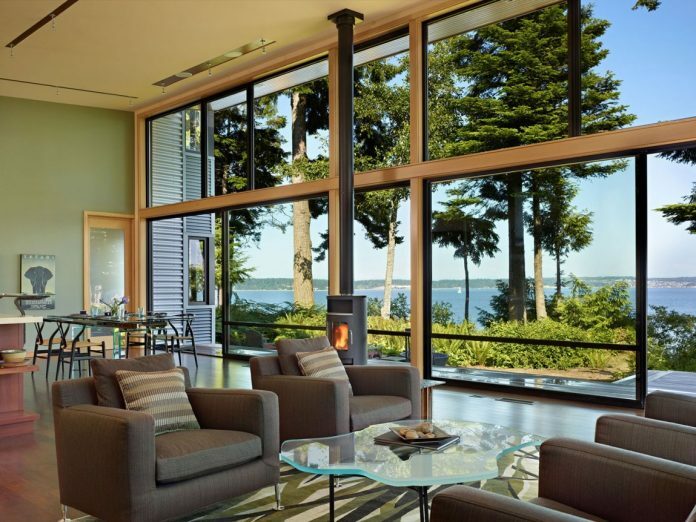 Black window frames serve to augment your view, not by framing it like a lighter color, but acting to mute themselves as foreground elements. There is a quality, when gazing at a beautiful view through black frames, that you are more immersed in the view. The black frames don’t detract from what you’re looking at, they augment it. If you want to really go all out with black in a room, we recommend following the basic rules of neutral coloring. Layer multiple hues to provide gradients and depth to the room. If you’re splashing other colors, choose ones that are harmonious with the black. Go a slightly darker shade on the walls, and lighter on furniture and upholstery. 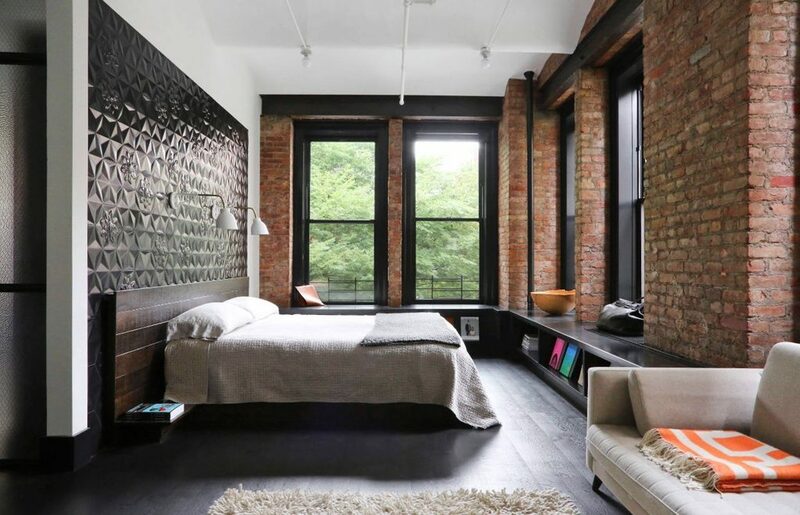 Use matte black window frames so that it stands out slightly from the surrounding walls. Finally, use accessories with some or all of the black shades in order to tie the room together.